We work with organizations of all sizes from start-ups to Fortune 500 companies, across all industries, helping them devise strategies and solve problems. Whether you’re dreaming of starting a business or you’re currently the owner, officer or manager of a mature business who’s concerned about continuing its growth, you need attorneys who understand your ambition and have practical business experience. We work with organizations of all sizes, from start-ups to Fortune 500 companies, across all industries, helping them devise strategies and solve problems. Much of the work we do in our General Corporate & Business group is contractual – structuring, negotiating and reviewing contracts. For more specialized work, we partner with attorneys in our other areas. For example, if a client wants to buy or sell a business, we work with attorneys in our Mergers & Acquisitions group; or if a client is looking to buy or sell a commercial building, we’ll connect with our Real Estate group. 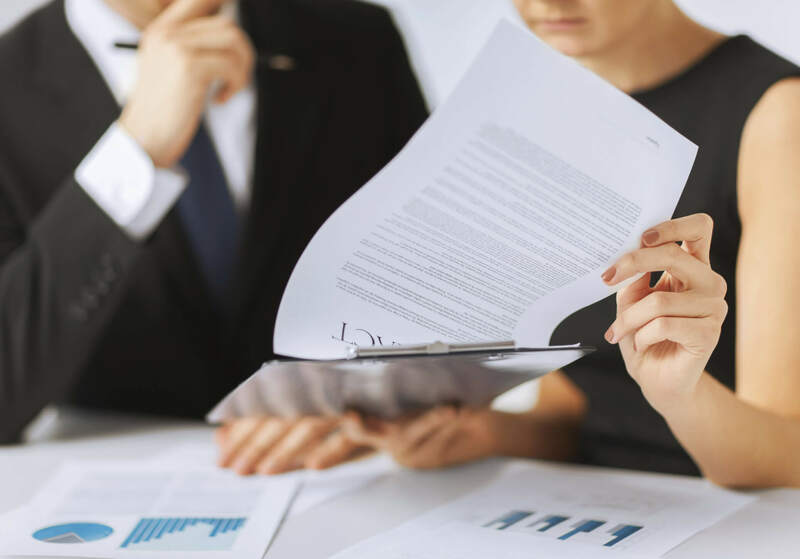 Our General Corporate & Business attorneys are strategic problem-solvers who are dedicated to helping businesses get to where they want to be.